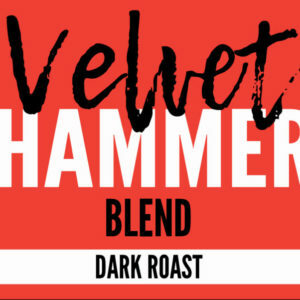 The Velvet Hammer Blend is our premiere dark roast- smoky, but oh-so-smooth. 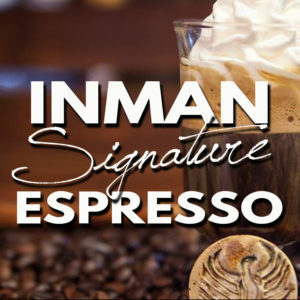 This is the same dark and smooth coffee, without the caffeine! 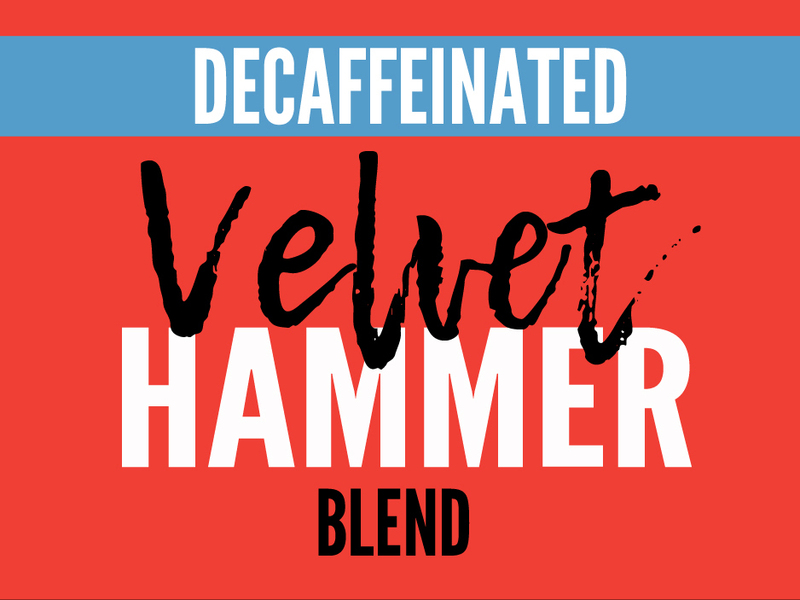 This is our 12 oz bag, and is shipped whole bean. 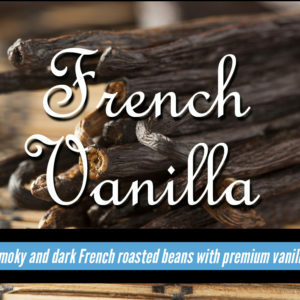 French Vanilla Flavored Coffee, 12 oz. 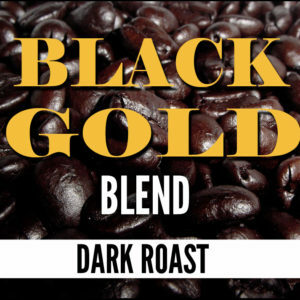 Black Gold Blend, 12 oz.